Help your brand or business grow awareness, accountability, relationships, and exposure through a well-sustained web presence. Our social media management service is designed to fully manage the continuous social upkeep and interactions to sustain a viable web presence, while keeping you in total control of any messages received across your social media networks. Our method is based on understanding your brand, business challenges and marketing objectives, and creating a social media strategy to help achieve your vision and reach your goals. As with everything, one size rarely fits all, so our social media service is custom-tailored to put the focus clearly on what matters most to your brand or company. Growing your followers on social media will help you increase word of mouth awareness and referrals. 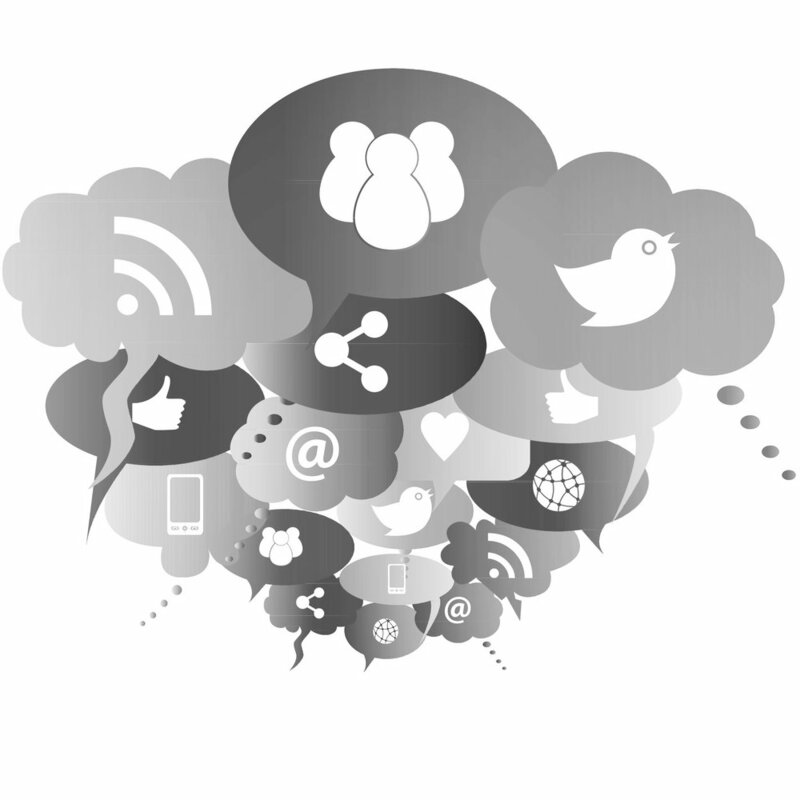 Our social media marketing services will help you increase your followers with relevant people. We will ensure that these followers match the demographics, interests, and behaviors of your ideal fans, customers, or targets for engagement. Increasing your web traffic will directly influence leads and sales. We will focus on developing social media advertising campaigns that drive high volumes of traffic to your website or other platform. To increase conversions, we can add-on targeting ads to stay in front of recent visitors. You will be assigned a dedicated team of social media managers to develop your strategy and execute it 24 hours per day. This team will learn your business and be available for any questions whenever you have them. You can communicate with your social media manager daily via email or conference call. The first step we will take with your campaign is to perform the research and develop your strategy. We will do a competitive analysis, develop a buyer’s persona, and define an effective content strategy. We will also develop advertising strategies and funnels for your campaign as a roadmap to success. Once you agree on the strategy we develop, we will start execution. We will develop social media content and advertisements to support your brand. For quality assurance, much of this content can be prepared ahead of time in a monthly content calendar. You will have an opportunity to review and approve before anything goes live. Our social media marketing services includes daily management and growth optimization. We monitor all social media activity (comments, messages, and reviews), and aim to respond immediately. In addition, we will use organic tactics (hashtags, following, contests, etc.) to grow your channels. Your social media manager will prepare monthly reports for you to review. You will also have access to our reporting software to view your campaign’s progress at any time. In terms of meetings, we can schedule weekly, biweekly, or monthly meetings to discuss progress. Ultimately, social media can provide greater awareness through follower growth and engagement, but the data behind those interactions – the identities of your followers and frequent engagers – can be very valuable information. For companies looking to add these new people to their traditional lead lists, sales funnels or email newsletter programs, we are able to match their handles to known email domains and deliver this as a traditional .CSV or .XLS document for marketing use.